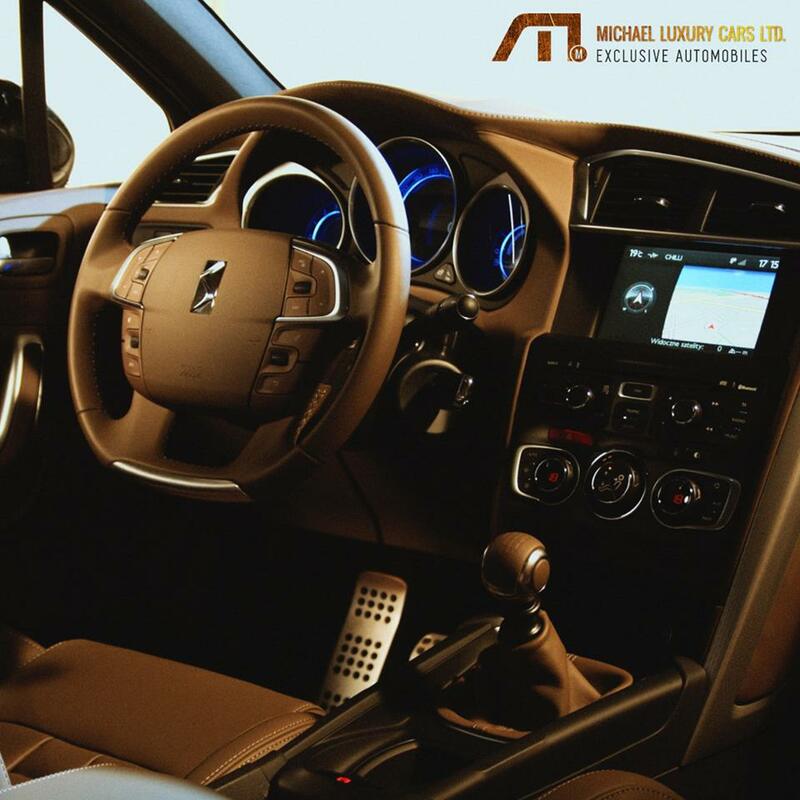 Finding and importing the right car for you can now be a pleasure! 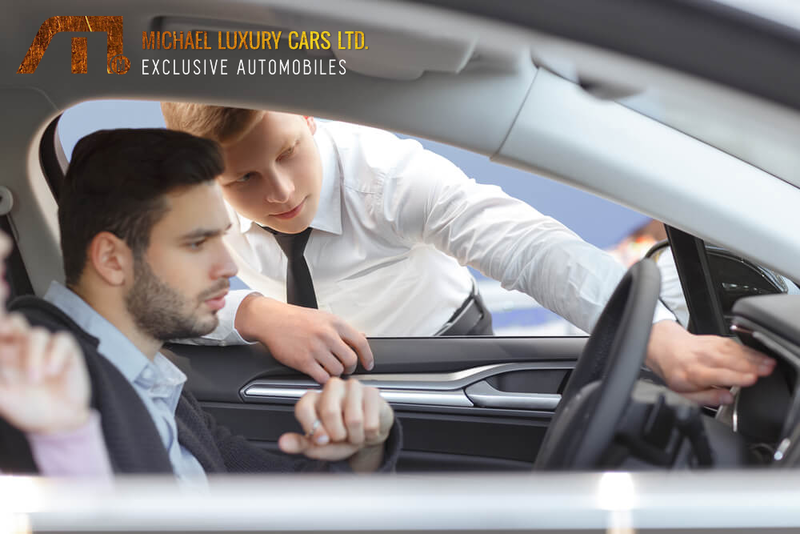 Looking for a specific luxury car ? 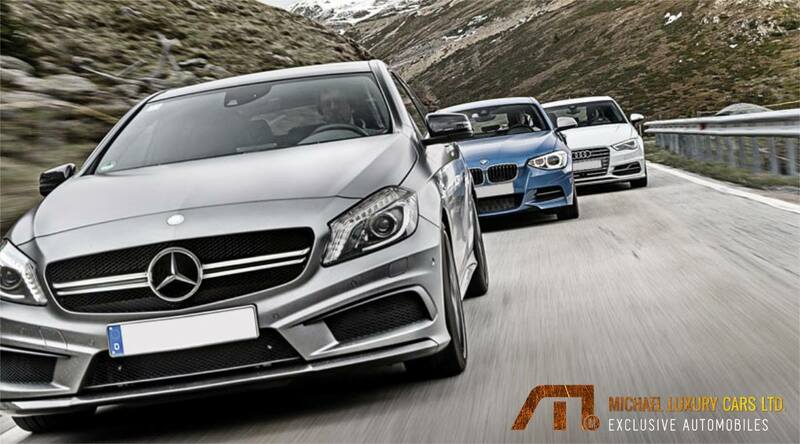 Looking for a specific luxury car not currently in our showroom?